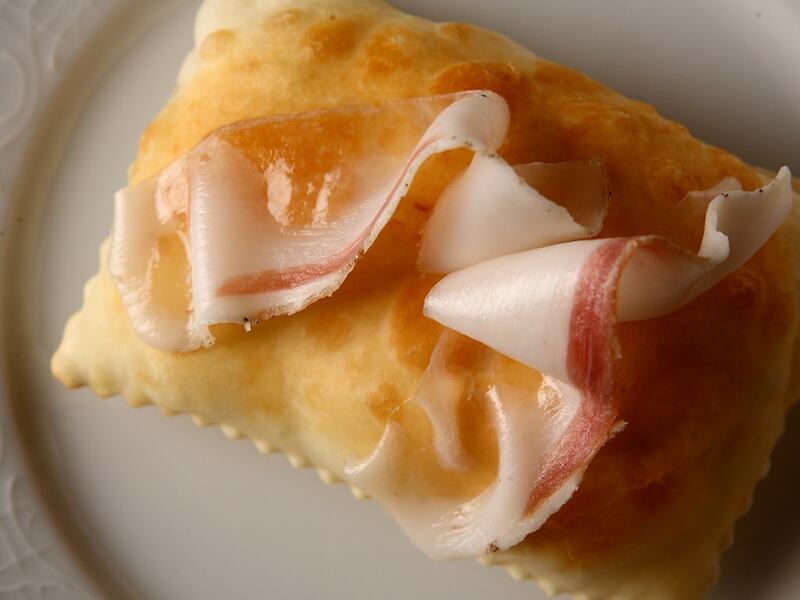 Welcome to the Osteria del Gnocco Fritto! Here the landlord is me, the GNOCCO FRITTO. I am prepared following the traditional Emilian recipe with a careful selection of raw materials. At the Osteria you do not have to order me, I always arrive at your table, hot and served in wicker baskets on straw paper. 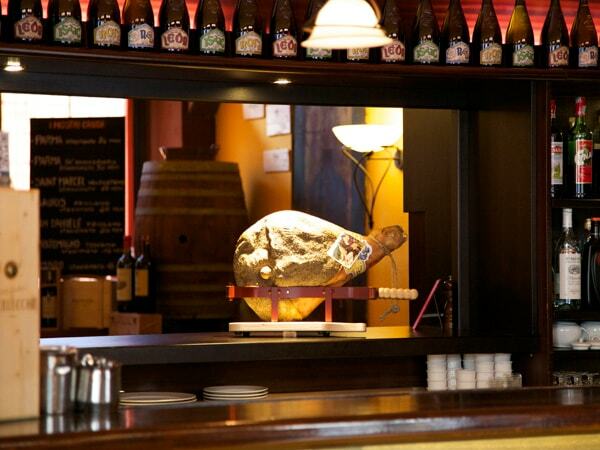 You just have to decide what to accompany me with, cured meats or cheese. Did you also know that.. The Osteria del Gnocco Fritto is a warm and welcoming restaurant founded in 1999 in the charming Navigli area of Milan. Founded with passion and enthusiasm by Cristina, Edoardo and Piero, who for years have been committed to offering the best of Emilian cuisine, and more. In addition to Gnocco Fritto, cured meats and cheeses, at Osteria you can also indulge in delicious Tigelle, another Emilian specialty, that is served with the classic lard ‘alla Modenese’, with savory sauces or nutella for the sweet tooth. 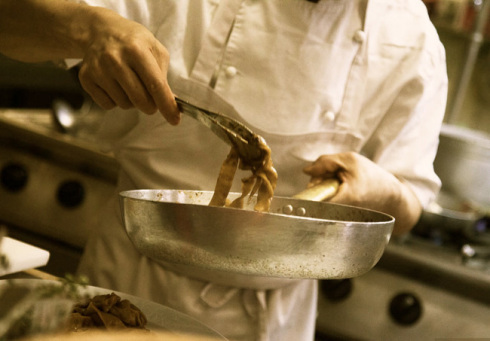 And then the fresh pasta strictly homemade every day: tagliatelle with duck sauce, pappardelle with wild boar, tortelli di magro, pisarei and fasò and much more. 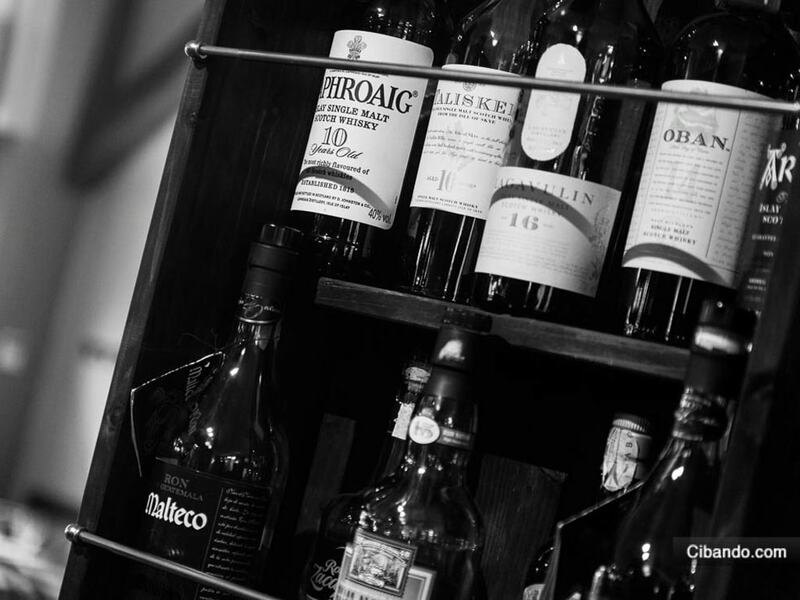 The Osteria del Gnocco Fritto’s wine cellar offers a selection of excellent Italian wines that marry and complement the flavors of the cuisine. Particular attention is given to Lambrusco wines, which are best paired with Emilian cuisine and ideally cured meats and cheeses. Our selection ranges from Grasparossa to Sorbara, Emiliani, Reggiani, dry, lovable, fruity, to satisfy every palate.